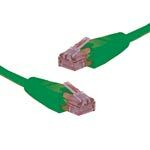 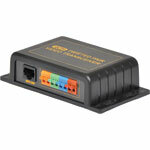 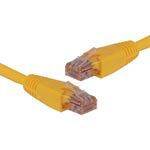 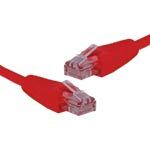 This 4 way video sender transmits signals of four video channels up to 250m using approved Cat5e UTP data cable. 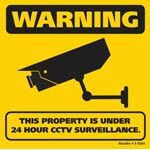 It replaces the need to use multiple lengths of expensive coaxial cable to transmit high quality CCTV video over long distances. 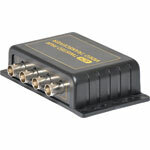 - Transmission 4-CH HD analog video signals via a single UTP cable. 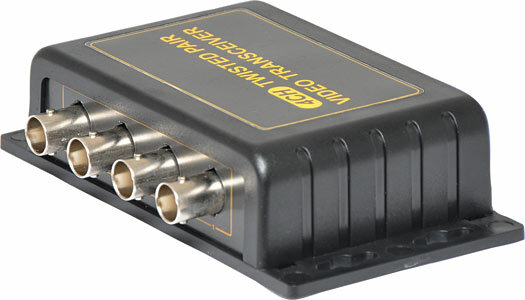 - Used as a Transmitter the Rejection will send a full motion color video signal that fully compatible with D1 / 960H / AHD / CVI / TVI cameras. 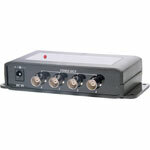 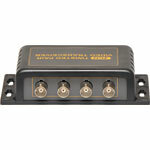 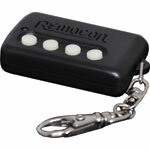 - Used as a Receiver the Rejection compact size makes it perfect to connect to equipment which has multiple BNC connections i.e. 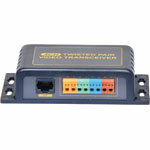 DVR, Multiplexer, Quad, etc. 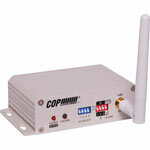 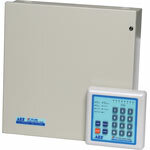 - Passive equipment so no additional power supply required.